I planned to Jailbreak my Apple TV 2 this Saturday or Sunday. Finally, the untethered version is out yesterday and below is the instruction. 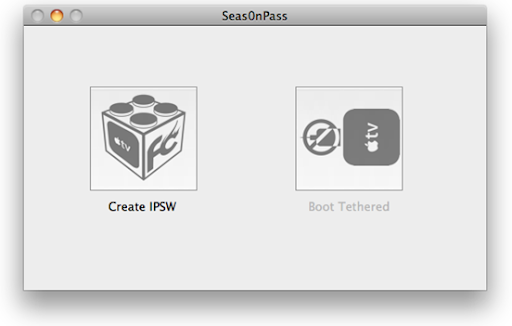 For those of you who don’t know, Seas0nPass jailbreak tool is like PwnageTool for Mac, or Sn0wbreeze for Windows, which can can create custom jailbroken .IPSW files for your second-gen Apple TV. 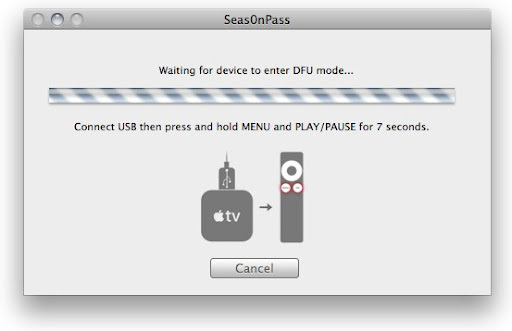 Step 2: Now select “Create IPSW” option to build your own custom jailbroken 4.3.1 firmware for Apple TV. 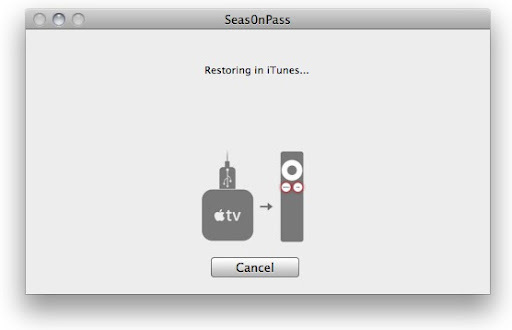 Step 6: iTunes will confirm the restore when complete. 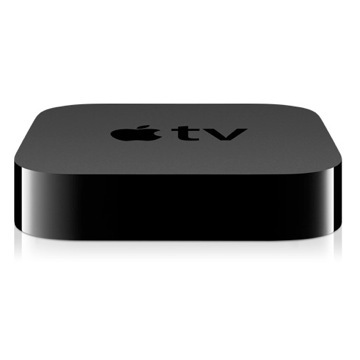 Once done, your Apple TV will be fully jailbroken, untethered on iOS 4.3.1. Once complete, remove the USB cable and connect the HDMI cable.